Two years ago, when HarperCollins published my urban fantasy novel Cult Of Chaos, An Anantya Tantrist Mystery (2015), I was at the Indian Institute of Technology, Kanpur. My editor contacted me and requested a video for the upcoming HarperCollins sales conference to explain the genre of the novel. I dressed up, cycled through the campus and found myself in a professor’s office in the computer science department trying to angle my MacBook to make sure the background was filled with academic books, and not beams. “It’s like Sherlock Holmes solving supernatural crime," I exclaimed, trying to make eye contact with booksellers through the little black dot on my laptop. 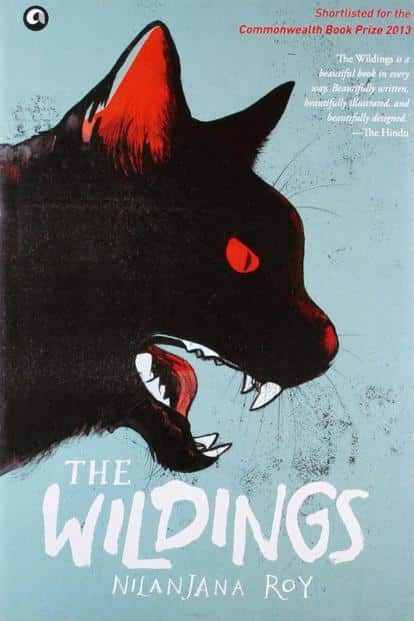 My aim was to make them avoid the one thing that gives nightmares to every fantasy author: A deep-seated fear that your novel will end up in either the Indian writing or mythology shelves in book stores. 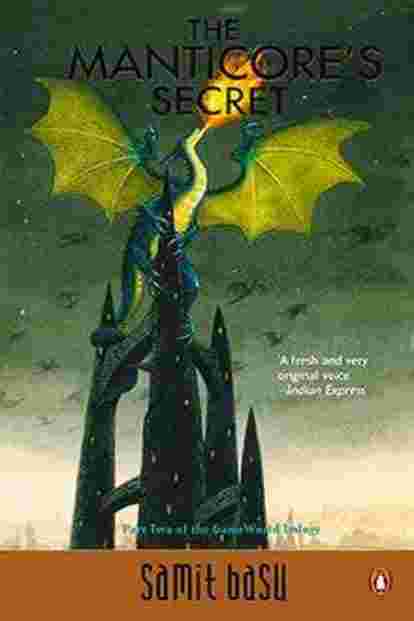 This fear has roots in reality: Because for decades, the Fantasy section has been petrificus totalus, with reprints of The Chronicles Of Narnia (1950-56), The Lord Of The Rings (1954-55), the Harry Potter series (1997-2007), A Song Of Ice And Fire (1996-) and, recently, the likes of the Percy Jackson series (2005-) and The Hunger Games (2008-10), with no space for Indian fantasy titles. Internationally, the urban fantasy subgenre wasn’t an uncharted section. Even the sub-subgenre that Anantya Tantrist mysteries belonged to, that of an occult detective dealing with the supernatural underworld of her city, was thriving enough for some literary agents to actively look for them and for others to discard them because too many of these “occult detective types" had been submitted to them. Urban human-ish occult detectives with a problematic personal life had invaded subgenres ranging from urban fantasy to paranormal romance. Notable examples included the vampire hunter series Anita Blake by Laurell K. Hamilton (1993-) and The Dresden Files (2000-) by Jim Butcher, told from the point of view of a private investigator and wizard based in Chicago. Indian author Mainak Dhar’s anti-hero zombie hunter in the Alice In Deadland series (2011-12) had also been on shelves for a while. It had also been more than a decade since the owner of a now-defunct book store had introduced me to Samit Basu’s brilliant GameWorld trilogy (2004-07). A parody of the traditional fantasy hero with pop cultural references and a liberal use of both Eastern and Western myths, Basu’s series was one of the first fantasies by an Indian author in English. Others included short stories by Vandana Singh and Anil Menon; the surreal Wildings series by Nilanjana Roy (2012-13); and Amitav Ghosh’s fantastical, genre-defying The Calcutta Chromosome (1995), which won the Arthur C. Clarke award in 1997. Other than my novel, 2015 also saw Manjula Padmanabhan’s The Island Of Lost Girls and Half Of What I Say by Anil Menon, dystopian visions swimming between fantasy, gender and science fiction. All these writers of high, urban and literary fantasy, however, were completely overshadowed and overwhelmed by the Big Brother of fantasy, the epic variety, variously placed, according to one’s religious beliefs, exposure and narrative style, in the literary, history, non-fiction and fiction shelves: Mythology with a capital “M". The reinterpreted mass of Indian Mythology had already exploded by 2015, and was giving serious competition to the other best-selling genre in Indian English writing: romance. Youngsters, traditionalists and booksellers alike could be seen parading novels the Shiva Trilogy by Amish Tripathi (2010-13), Asura by Anand Neelkantan (2012), the Ramayana series by Ashok K. Banker (2003-06) and Chitra Banerjee Divakaruni’s The Palace Of Illusions (2008), among others. It didn’t help the poor booksellers that most of us fantasy writers remain genre-switchers, smoothly moving between mythology and fantasy, thriller and horror, non-fiction and science fiction, with the manoeuvring trick of writers who have grown up with manifold versions of the same tale. The thought of seeing the Anantya Tantrist series paired with mythology retellings gave me palpitations through many nights as I came to grips with the real horror of a writer’s life: The Wrong Genre Shelf. Hence the desperate video attempt of the Sherlock-supernatural variety. That was two years ago. Just a couple of months before the second Anantya Tantrist mystery, The Matsya Curse (2017), was released, I stood browsing at the newly opened, rather glistening Blossoms Book House in Bengaluru and saw a section, a shelf if you will, dedicated to Indian fantasy. We Indian fantasy writers have our own shelf now. All thanks to the explosion of debutants in the last couple of years. 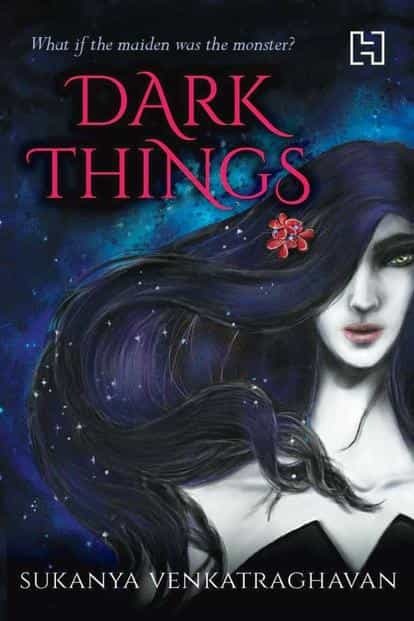 Sukanya Venkataraghavan released Dark Things (2016) with a yakshi anti-hero. Indra Das came up with his award-winning The Devourers (2016). Mythological writers turned to fantasy too: Krishna Udayasankar brought out Immortal (2016), turning the immortal Ashvthama into a gun-totting historian, while Anuja Chandramouli played with hell in Yama’s Lieutenant (2016). 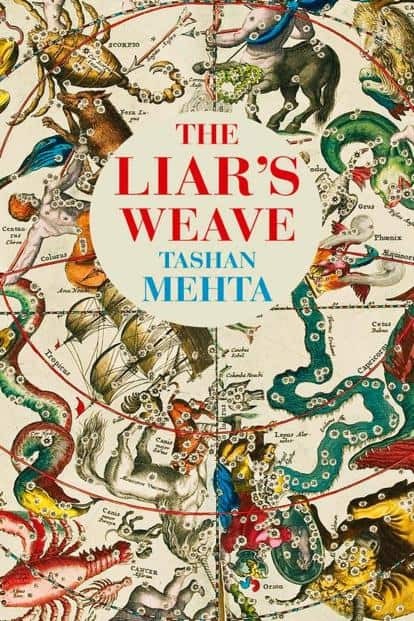 This year was a much more fantasy-friendly environment, with Tashan Mehta’s The Liar’s Weave, a play on magic realism, Krishna Trilok’s epic fantasy Sharikrida, and the supernatural thriller The Demon Hunter Of Chottanikkara by S.V. Sujatha, sharing the shelf with many more. Oh yes, fantasy fiction in India has percolated in the minds of readers. Don’t believe me? Check out a book store near you. Shweta Taneja is a fantasy author based in Bengaluru. Her latest novel, The Matsya Curse: An Anantya Tantrist Mystery, is a Tantric thriller.